Socially unsophisticated rhesus monkeys ranging in age from 6 to 13 months were individually confined in vertical chambers for a total of 30 days. Upon emergence from the chambers they exhibited significant increases in self-clasping and huddling behaviors and decreases in locomotive and exploratory activity. These behavioral changes were similar in direction to those resulting from separation from attachment objects, which have been described as depressive. 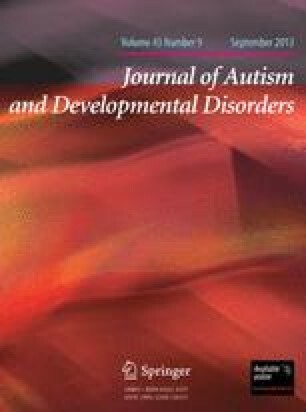 The utility of the vertical chamber apparatus as a device for the production and study of depression in monkeys is discussed, and implications for the study of child psychoses noted. This research was supported by USPHS grants MH-11894, MH-18070, and RR-00167 from the National Institutes of Health to the University of Wisconsin Primate Laboratory and Regional Primate Research Center, respectively.